Let us get your Subaru ready for the roads ahead! You can depend on Willowdale Subaru as your one stop shop for everything your car needs this season! We take pride in providing our new and long time customers with quality maintenance and repair service at a rate that won't break the bank. Enjoy greater peace of mind thanks to our comprehensive 30 point inspection. It's designed by our staff of factory trained and fully qualified mechanics to catch potential issues before they become problems. Time for your scheduled maintenance? Our service team is ready for the warmer weather and are scheduling quick service appointments every day. Learn more about our service department here and contact us in seconds. Getting ready for a trip in your Subaru? Learn more about how Subaru is helping you on the road with our C.A.R.E program's roadside assistance. Need parts? Have questions about your Subaru? Did you know you can request a part online if you know what your Subaru needs and where you want to take it in the future? Contact our team to order a part you need in seconds online and we'll get back to you ASAP. We also have parts specials that change with the seasons to save you the most on Subaru tires, Subaru accessories, and more at your local Toronto Subaru one-stop shop. When you change your oil and oil filter, you should also check the rest of your fluids. Bring your vehicle in to have your power steering, brake, and transmission fluids checked. 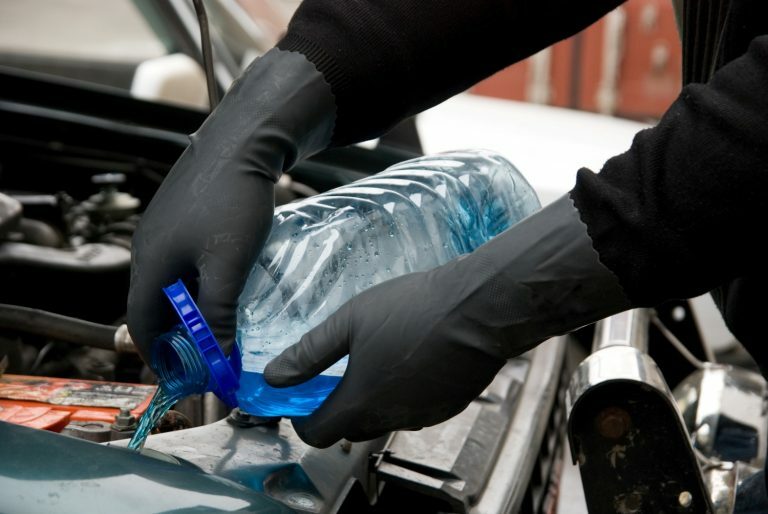 We can also check your windshield washer fluid and your coolant. If the levels are low, we'll top them up, and flush/replace them as needed. Your car has several filters that are important to its longevity and should be replaced regularly. 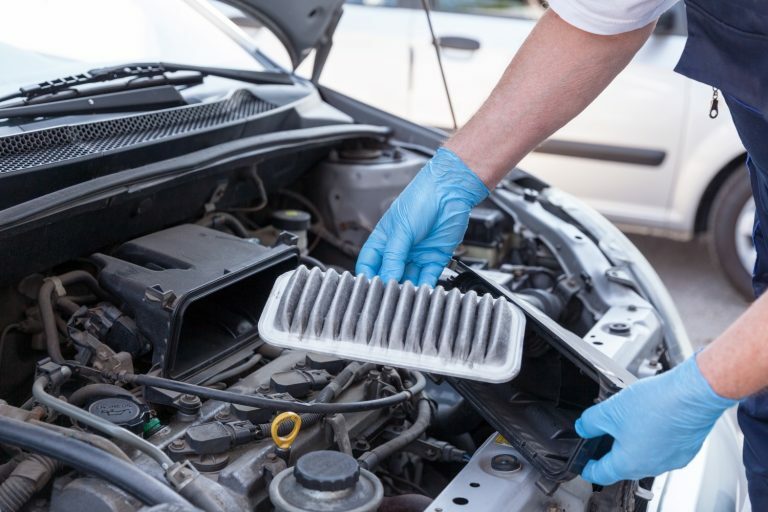 Bring your vehicle in to Willowdale Subaru and we can check your engine air filter, cabin air filter, and your fuel filter for damage or clogging and replace them if necessary. Cold temperatures can do a number on your battery, so now is a good time to have it tested. You should also check to make sure that your battery is securely mounted and that the connections are clean, tight, and corrosion free. If your battery is more than five years old, you should consider having it replaced. Your tires are the only point of contact between you and road, so it’s important to take care of them. We can check the pressure of all your tires (including the spare) and maintain the optimal pressure. We can also check the tread for uneven or irregular wear and for cuts or bruises on the sidewalls. We recommend to rotate your tires every 10,000 kilometers, and have us replace them if they are worn or damaged. *Coupons cannot be combined with any other offer. Valid at Willowdale Subaru only. Must present coupon at time of check in. No cash value.